Finding a special place to live while you are a student in Spokane or Yakima is important. 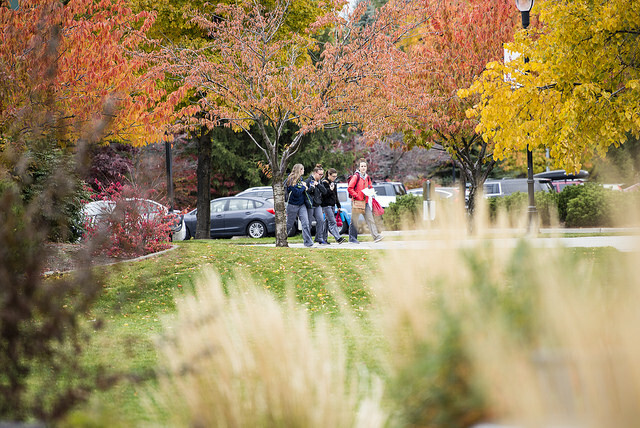 That is why (courtesy of the WSU Spokane Division of Student Affairs, the College of Medicine, College of Nursing, and College of Pharmacy and Pharmaceutical Sciences), we provide our students FREE access to an online off-campus housing registry to assist you in locating housing. 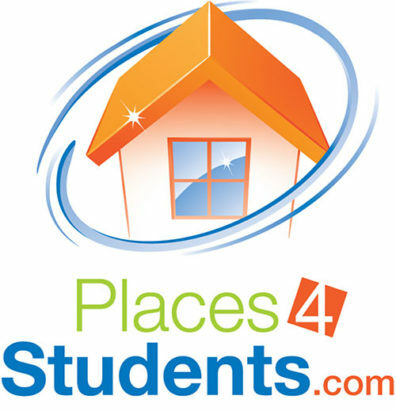 Our partnership with Places4Students can help you find a place to live, a roommate, or a sublet – all you need is your WSU email address to register. Landlords can post listings online or call 1-866-766-0767 (toll free) to speak with customer service staff. Neither the state of Washington, nor any agency, officer or employee of the Washington State University warrants the accuracy, reliability or timeliness of any information published by Place4Students website, nor endorses any content, viewpoints, products, or services and shall not be held liable for any losses caused by reliance on the accuracy, reliability or timeliness of such information. Washington State University Spokane assumes no responsibility for contracts/leases between individuals. Washington State University Spokane is not responsible or liable for the consequences of any off-campus housing arrangement. In addition, Washington State University does not endorse or sponsor any of the agencies, services, advertisements, properties or landlords included in this website. The information is provided only as an aid in your search for housing. Students are under no obligation to use this service or rent from companies or individuals listed. Students are strongly encouraged to use due diligence and to obtain references and other information regarding listings and facilities. Portions of such information may be incorrect or not current. Any person or entity that relies on any information obtained from this system does so at his or her own risk.